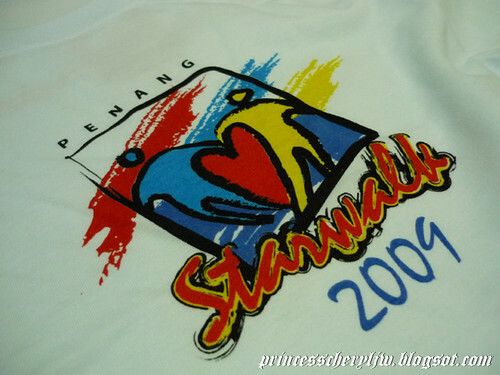 Just received our goodies bag for this year's StarWalk 2009. This year our company sponsored 200 over employees for this annual event. 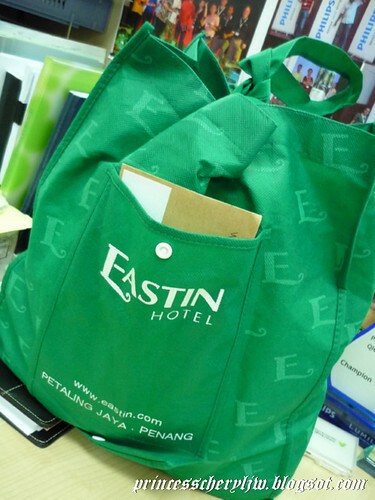 The new Eastin hotel sponsored a greeny recycle bag to carry all the sponsored products. 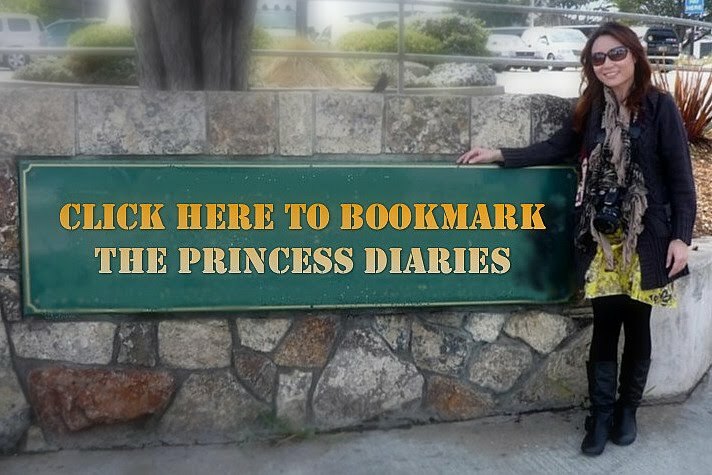 Great advertisement. 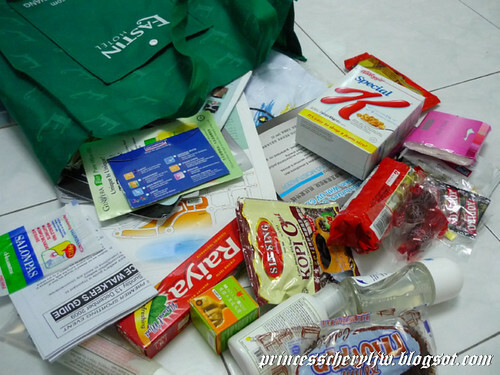 Goodies bag with a lot a lot of sponsored products! T-shirt design for 2009. Nicer than last year's. 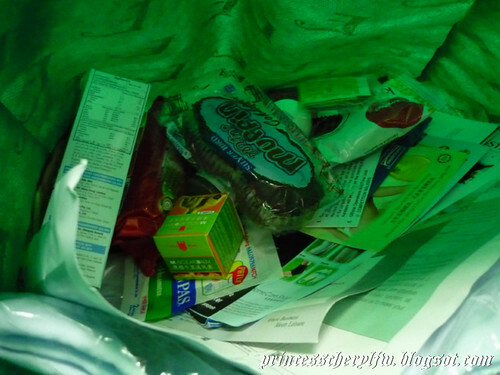 How many things were stuffed inside the bag?? Cool~ 23! 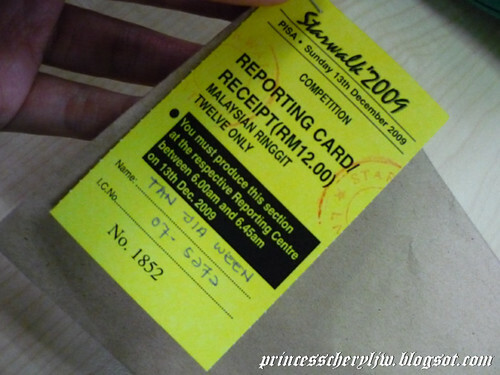 wa...so many things in side the goodies bag...fml...i WAN!! !